Svart Alfheim and the Accelerated World have begun to merge. In the midst of the chaos, Yui has gone missing. 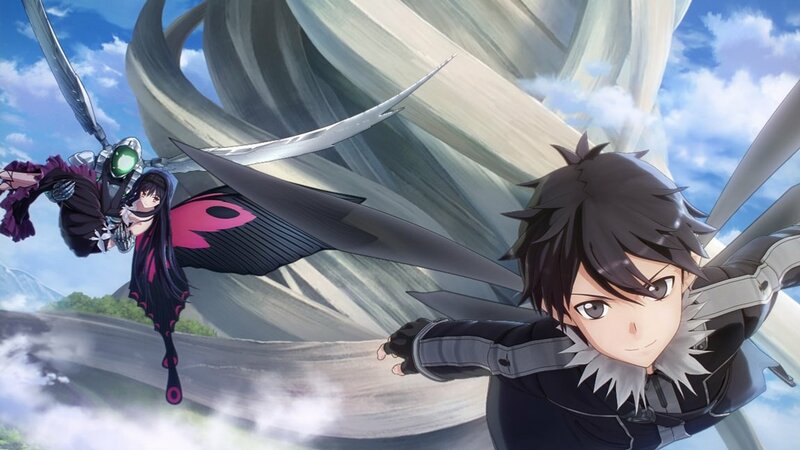 Kirito mustchallenge the Seven Kings of pure color from the Accelerated World to gain access to her location. Players from both groupscome together in a war of the worlds where the strongest Burst Linkers and ALO Players are on a mission to save Yui fromPersonna Babel. 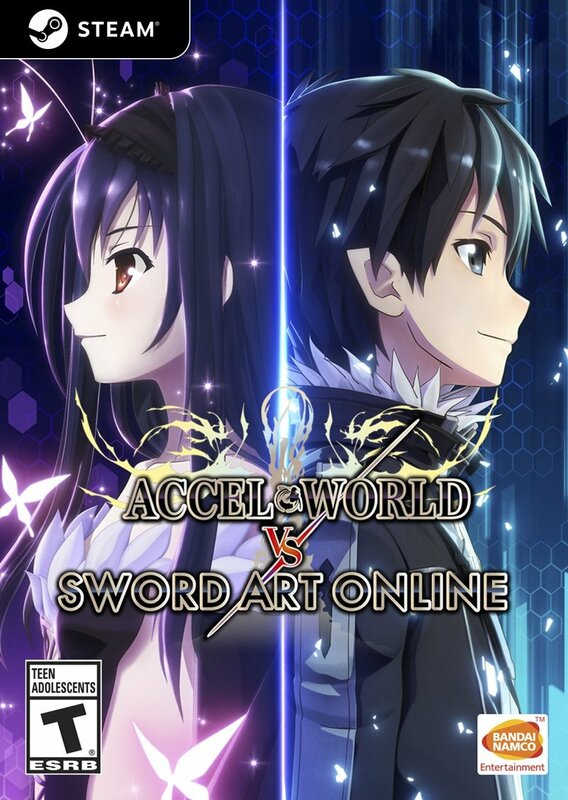 • WELCOME TO THE ACCELERATED WORLD – Cult classic anime series Accel World comes to the West, featuring a large roster of characters from the anime and novel series. • TAKE TO THE SKIES – Featuring the fairy flight mechanic of Alfheim Online, players can experience the freedom of flight and aerial combat. • ORIGINAL STORY FROM THE MASTER OF TECHNOLOGY FANTASY – Worlds collide as characters from two of Reki Kawahara’s award winning series’ come together on a journey through time to save Yui in a completely original story. 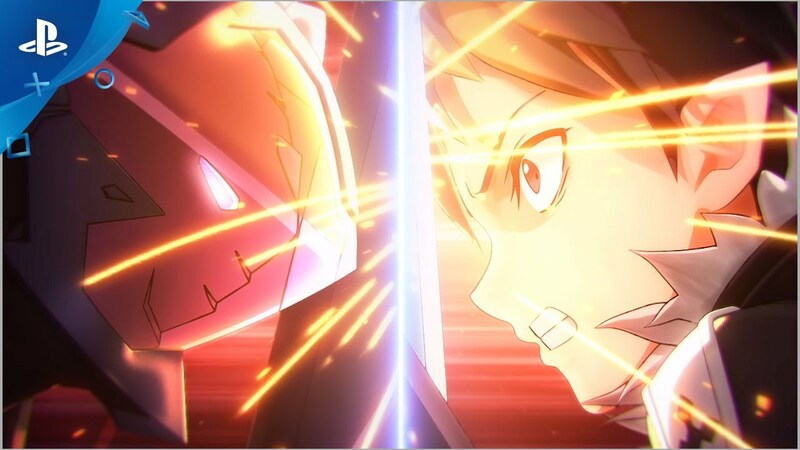 • THE BEST OF BOTH WORLDS – Combine powers and leverage strengths as you build 3 man teams with your favorite characters from both Accel World (Acceleration/Special Techniques) and Sword Art Online (Flight/Magic)! • UNITE FOR THE FIGHT – Team up with your friends or challenge your rivals in fierce online multiplayer featuring multiple modes supporting up to 4 players.